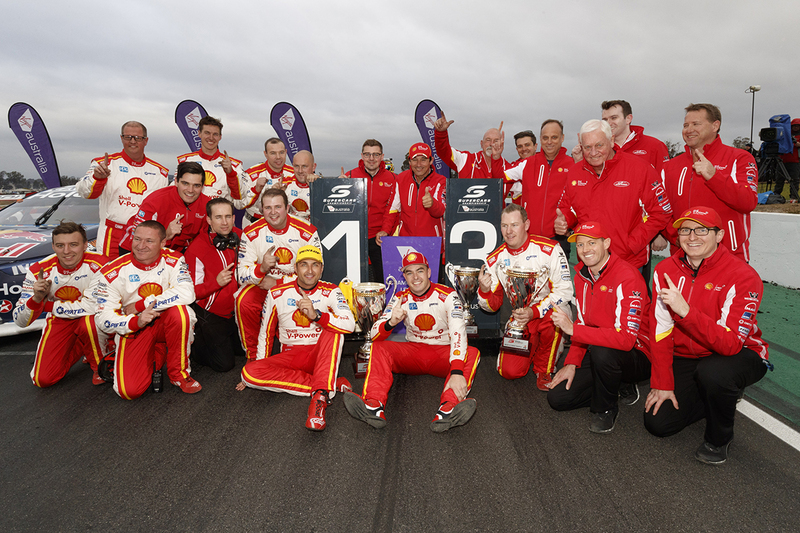 A double podium in the second leg of the Winton SuperSprint has helped Shell V-Power Racing move to the top of Supercars teams’ championship after 14 races. 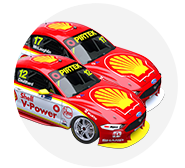 DJR Team Penske ended Triple Eight’s seven-year stranglehold on the accolade last year, but trailed it during the first part of 2018. It headed to Winton in second place, 12 points behind the Red Bull Holden Racing Team entries of Shane van Gisbergen and Jamie Whincup. 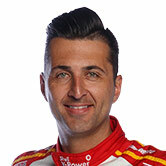 Fabian Coulthard and Scott McLaughlin finished fourth and fifth on Saturday and then first and third, while van Gisbergen had a double-podium weekend and Whincup took 17th and eighth. Saturday's results moved the Shell Fords to the top of the order, and the squad left 24 hours later with an 87-point advantage to take to next month's CrownBet Darwin Triple Crown. 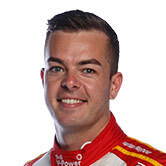 It accompanies McLaughlin’s drivers’ championship lead of 131 points over van Gisbergen. “It's great for the team,” McLaughlin said. “The team takes that very seriously like the others do, and it's important that we keep getting those points. “We'll just keep trying to build as a squad and I think Fabs and Mark [Fenning, engineer] have worked really well with myself and Ludo [Lacroix]. Mobil 1 Boost Mobile Racing remains third, 446 points off top spot, but has extended its lead over fourth place. 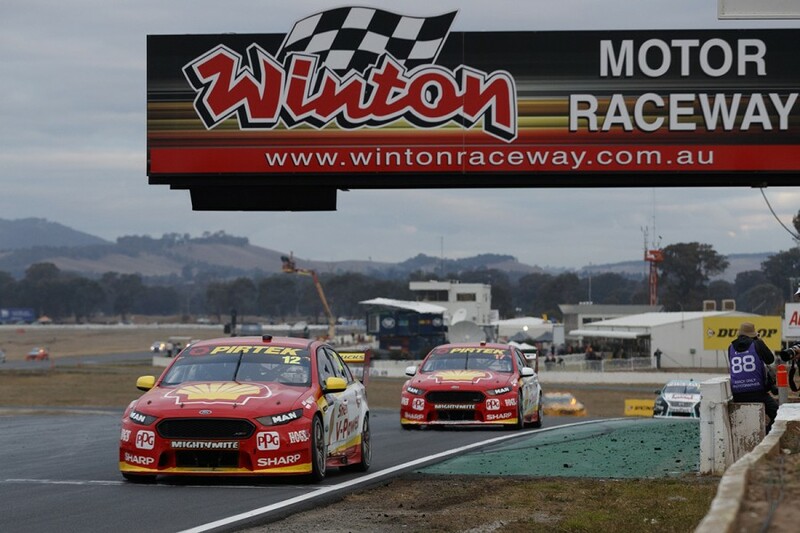 That was held by Tickford Racing’s Mark Winterbottom and Chaz Mostert entries, but they were overtaken by Brad Jones Racing’s Tim Slade and Nick Percat across the Winton weekend. A mere eight points splits those teams, while Erebus Motorsport maintains sixth, ahead of the lead Nissan grouping of Saturday Winton winner Rick Kelly and Andre Heimgartner. Autobarn Lowndes Racing is the top single-car outfit in 10th, two spots ahead of the best of the standalone solo teams with Milwaukee Racing for Will Davison.